If you’ve read through this blog at all you’ve probably picked up my affinity for The White Shadow. It’s my favorite-favorite. I kicked off this blog with a post about some of my first Ken Howard cards. It was just instinctual that if I’m messing around with making my own trading cards I’m going to make some White Shadow cards. When I first started making custom trading cards I made a template that was inspired by the 1985 Topps baseball cards. Then I would just plug in the right image and make the colors match the theme. That was fun for awhile but being as detail oriented as I fancy myself it wasn’t good enough. I wanted to coordinate the subject of the card I was making to a trading card design of the same vintage. So, a card of Ken Reeves, for example, doesn’t make much sense as a baseball card from 1985 when The White Shadow was a TV show centered around basketball that ran from late 1978 to 1981. 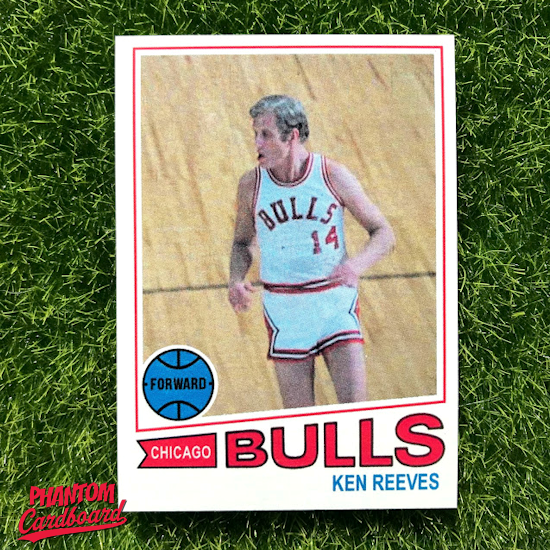 I decided to revisit my Ken Reeves Bulls card in order to do it the justice it so rightly deserves. I went with a design inspired by the 1977-78 Topps basketball card set. I figured this would make good sense. 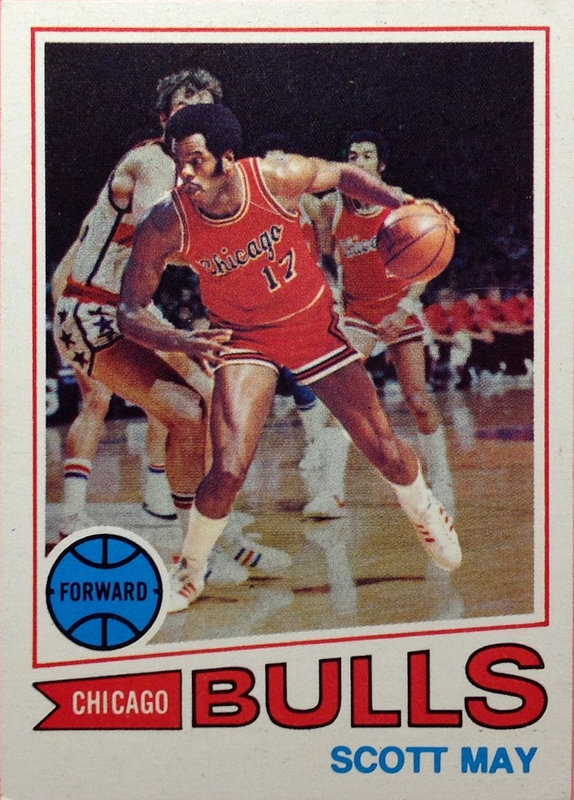 If Ken Reeves is accepting his old college teammate’s offer to take up the head coaching position at Los Angeles’ fictional Carver High School in the fall of 1978, then this card would serve as his last card as a pro ball player. The image is a screen capture from the show’s Season One opening credits. Just seeing it I can hear that funky saxophone theme song. I’m very happy with the end result, and it instantly became one of my favorites I’ve done. I wish Ken was still with us I would have loved to have sent him a copy because I think he’d get a kick out of it. This is not the last time Kenny Reeves will be featured on one of my cards as I’m still working on adding on to The White Shadow set I’ve started.